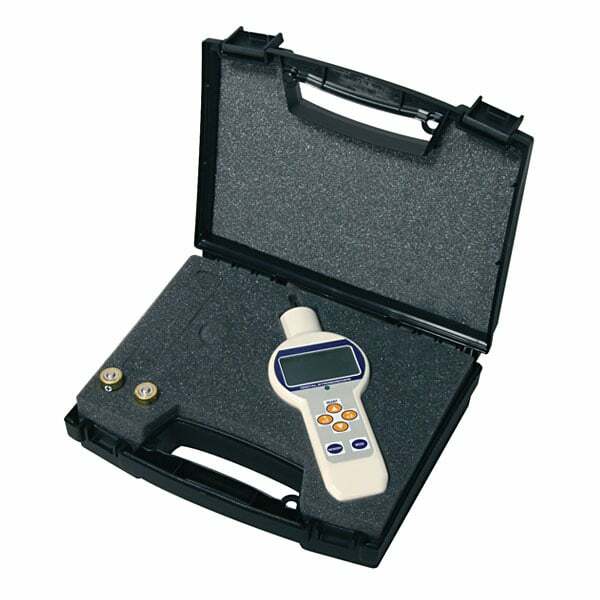 Model NS-601 with strobe, 4-AA rechargeable batteries, charger and carrying case. 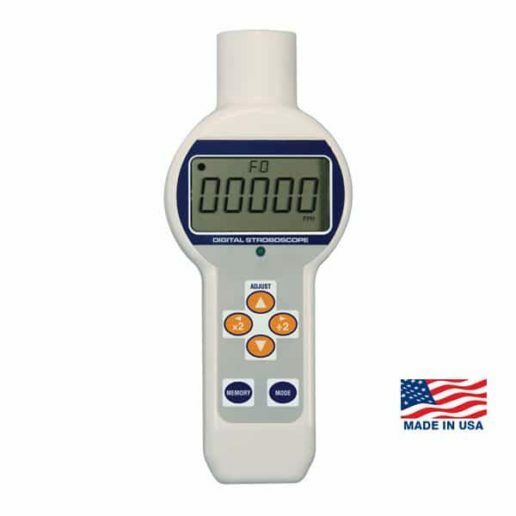 The NS-600A Mini LED stroboscope is designed to measure the speed of rotating or linearly cycling objects without contact or reflective tape. The NS-600A can also be used to visually freeze motion. Aluminum housing, the latest technology and a bright LED light make it the perfect inspection strobe for use anywhere on the factory floor. Unlike most stroboscopes, the NS-600A is compact enough to fit in a pocket. 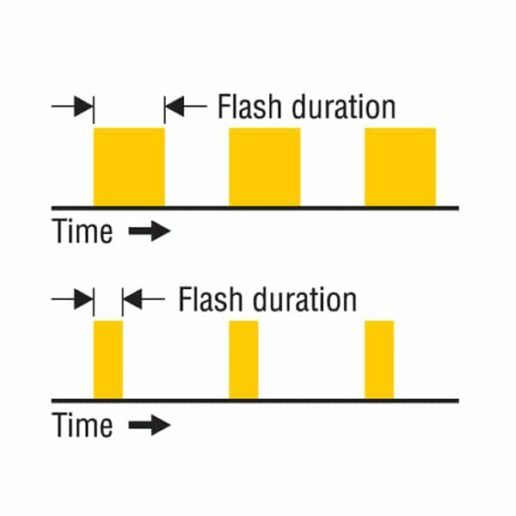 For ultra high speed applications, objects may move during the brief period of a single flash, resulting in a blurred image. 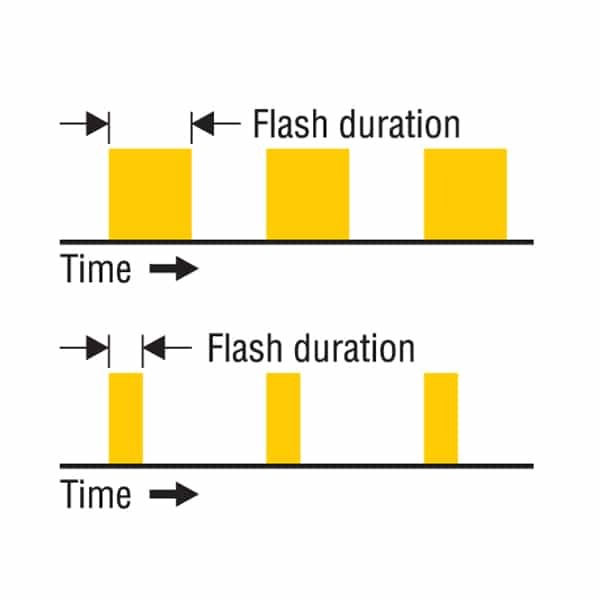 By decreasing flash duration, objects have less time to move and the image will appear sharper. NS-600 automatically adjusts flash duration for ultra high speed and features selectable flash duration for sharper images at low speed. Check the items you would like to buy, then click "Buy Now"
(Optional) ISO-17025 Certificate in lieu of 3 Point NIST traceable Certificate. Not returnable.